The contracts announced on Thursday were both procured through NASA’s Launch Services Program that manages all NASA launches utilizing commercial launch vehicles. Both launches will occur from California. SpaceX was awarded the contract to provide launch services for the Sentinel-6A mission currently targeting launch in November 2020 atop a Falcon 9 Full Thrust rocket from Space Launch Complex 4E at Vandenberg Air Force Base. NASA provided the total contract value as $97 million covering the launch service and other mission-related costs. Although SpaceX markets the starting price for a Falcon 9 rocket at $62 million, the figure provided by NASA includes other services like unique payload processing needs, mission-specific ground support and mission assurance needed for government projects. 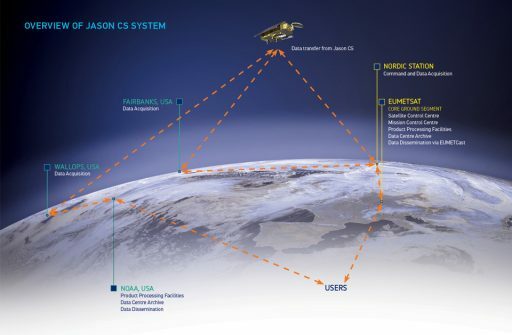 Sentinel-6A is flying under the framework of the European Copernicus Program that is in the process of deploying a number of differently-instrumented satellites to capture a comprehensive set of Earth observation parameters for the scientific and political communities. Also known as the Jason Continuity of Service Program, the Sentinel-6 satellites will carry on the ocean altimetry mission of the Jason and TOPEX/Poseidon satellites that have kept an uninterrupted record of ocean surface height measurements since 1992. Operational ocean altimetry and ocean surface wind measurements are of vital importance when following the global circulation patterns, sea level changes and climate implications in a constantly warming world. Long-term and continual data of changes in the oceans is essential for both, operational applications and scientific research. Ocean altimetry data can be used operationally in the forecasting of hurricanes and severe weather, tracking weather patterns as they traverse the oceans, forecasting surface waves for offshore operators, tide forecasting and tracking of currents to assist commercial shipping traffic. Sentinel-6A will host the next-generation Poseidon-4 radar altimeter that will also provide limited land topography data, and the AMR-C climate-quality microwave radiometer provided by NOAA/JPL. 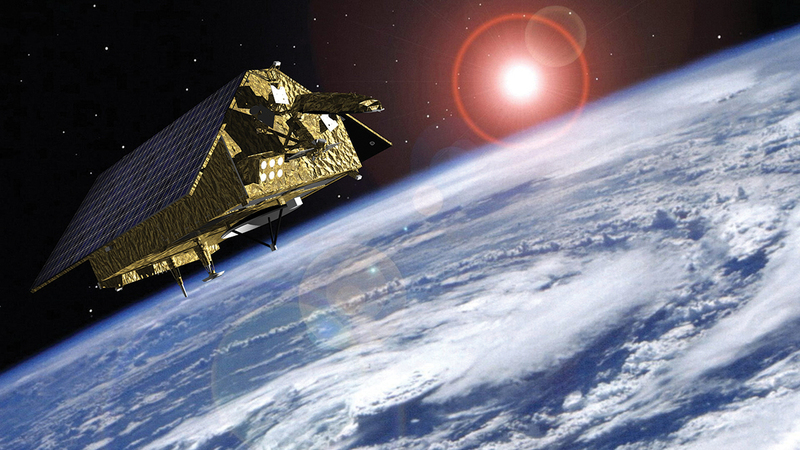 Launching in 2020, the satellite will provide continuity for the Jason-3 satellite launched by Falcon 9 in early 2016. Sentinel-6A will operate for at least five years with fuel provisions for an additional two years of operations to continue critical ocean measurements into the second half of the 2020s. Sentinel-6 is a joint effort by the European Space Agency, the European Meteorological Agency EUMETSAT, the European Commission as Copernicus operator, NASA and NOAA. ESA is responsible for satellite design and development with funding provided by ESA and the European Commission; EUMETSAT is responsible for mission definition and flight operations; NOAA provides U.S. ground stations for the mission; and NASA is responsible for launch vehicle procurement and the U.S.-built payload elements. Under the current NASA Launch Services (NLS) II contract, the only launch vehicles capable of executing the Sentinel-6A mission are Orbital ATK’s Antares, SpaceX’s Falcon 9 and ULA’s Atlas V.
The 1,440-Kilogram Sentinel-6A satellite is expected to operate from an orbit 1,336 Kilometers in altitude, inclined 66 degrees. According to performance information provided by the Launch Services Program, Falcon 9 can deliver over six metric tons into the target orbit while preserving sufficient propellant for a Return-to-Launch-Site landing and over 8.5 metric tons when opting for a Drone Ship recovery. Landsat is the longest-running program for the collection of satellite imagery of Earth, providing a record dating back to 1972 that has become a unique resource to study how Earth changes over an extended period of time as viewed from high above. 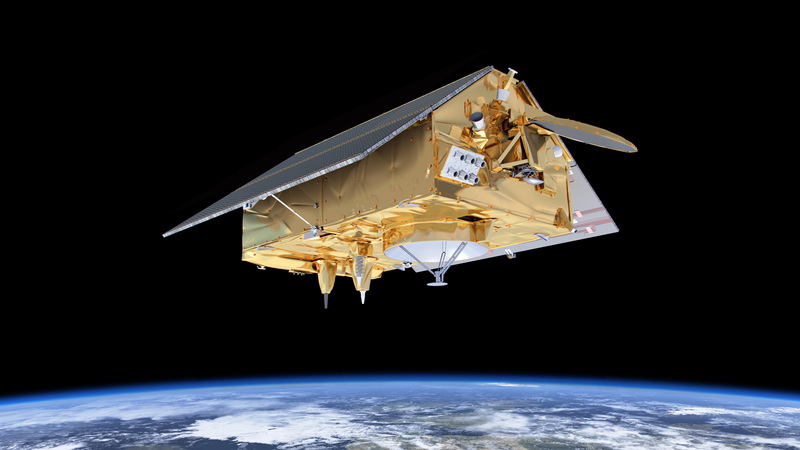 Data from the Landsat missions is used in various branches of science, different areas of industry and to inform policy-makers in environmental policy decisions. 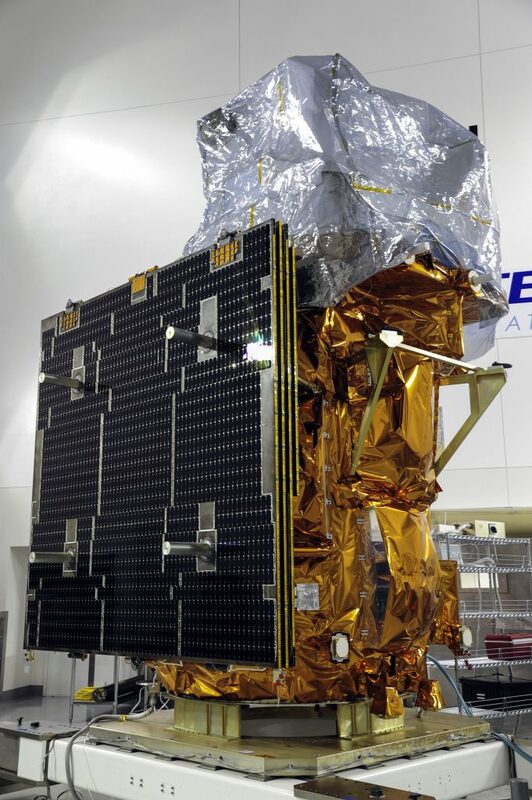 Landsat 9, a re-build of the Landsat-8 spacecraft launched in February 2013, was officially green-lighted to enter the production phase one year ago for launch in 2020 to avoid a gap in Landsat data which has been made a high priority under the U.S. Sustainable Land Imaging Program. 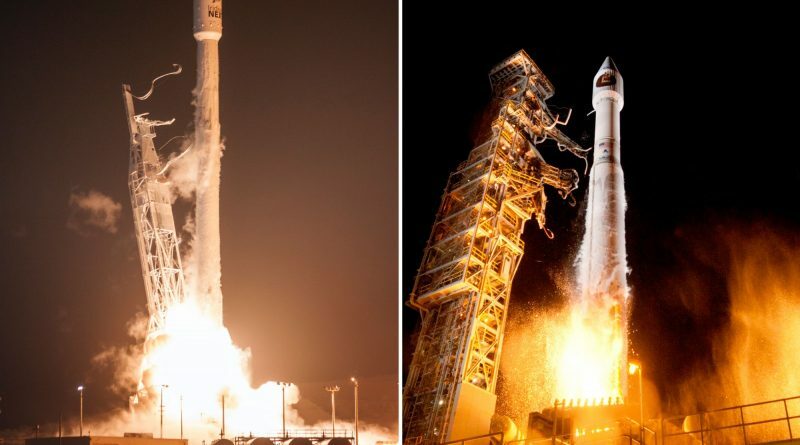 NASA announced on Thursday that Landsat-9, like its identical predecessor, would launch atop an Atlas V rocket. The Landsat-9 mission is currently targeted for a contract launch date in June 2021, but the contract protects an ability to launch as early as December 2020 using an Atlas V 401 rocket from Space Launch Complex 3E at Vandenberg. 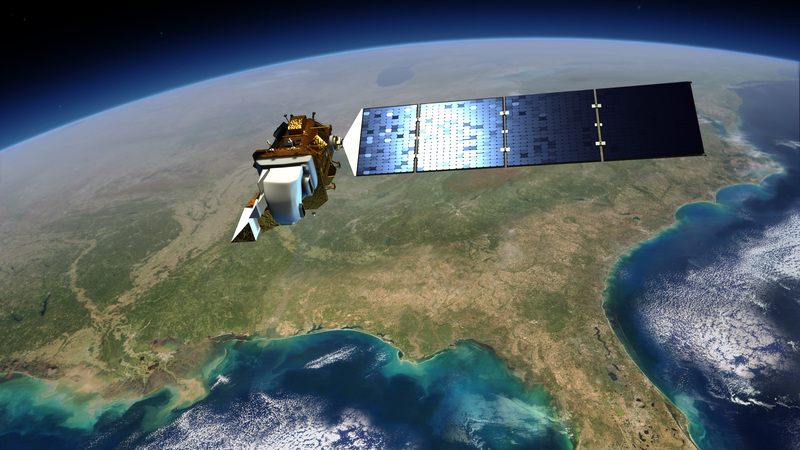 The Landsat 9 contract is handled through United Launch Services, a subsidiary of United Launch Alliance, LLC. 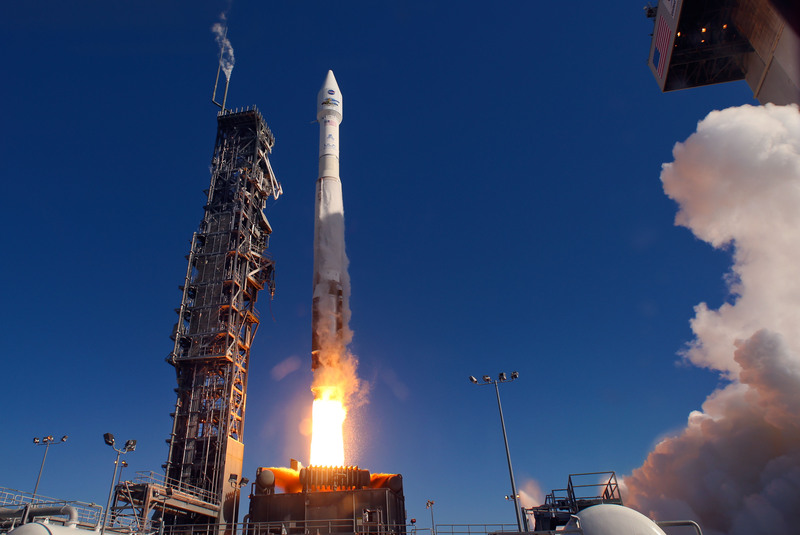 The total cost for NASA to launch Landsat 9 is $153.8 million, covering the Atlas V launch service and additional mission-related costs. For comparison, the Landsat 8 launch contract was valued at $124 million, with procurement through Lockheed Martin Commercial Launch Services. Landsat 8 since launching in 2013 has already delivered more than one million images, adding some 700 new scenes every day of operations. As a carbon copy, Landsat 9 will have identical capabilities, hosting the Operational Land Imager 2 build by Ball Aerospace and the TIRS-2 Thermal Infrared Sensor developed by NASA’s Goddard Spaceflight Center. OLI-2 is tasked with the collection of imagery in nine spectral bands from the visible, through the near-infrared and into the shortwave infrared wavelengths at a ground resolution of 30 meters, 15 meters for wide-band panchromatic images. The TIRS sensor captures imagery in two thermal infrared bands to measure surface temperature parameters. A change from Landsat 8 will be that TIRS flies under a risk class B implementation, classed as a payload of high-priority, high national significance. Orbital ATK received a $129.9 million contract in 2016 to build the Landsat 9 satellite based on the company’s LEOStar-3 platform and integrate the NASA-provided instruments. The decision for a re-build mission was made after funding for a Landsat 9 mission with upgraded payloads remained uncertain through 2014. Since Landsat 8 was only built with a design life of 5.25 years and carries enough fuel for ten, some pressure arose to come up with a funded concept for Landsat 9 to ensure the satellite can be in operation when Landsat 8 has to be retired in 2023 at the latest. Therefore, a decision for the cost-effective option of re-building the instruments of Landsat 8 was made, ensuring launch and commissioning of the new satellite can be completed before the current mission ends. 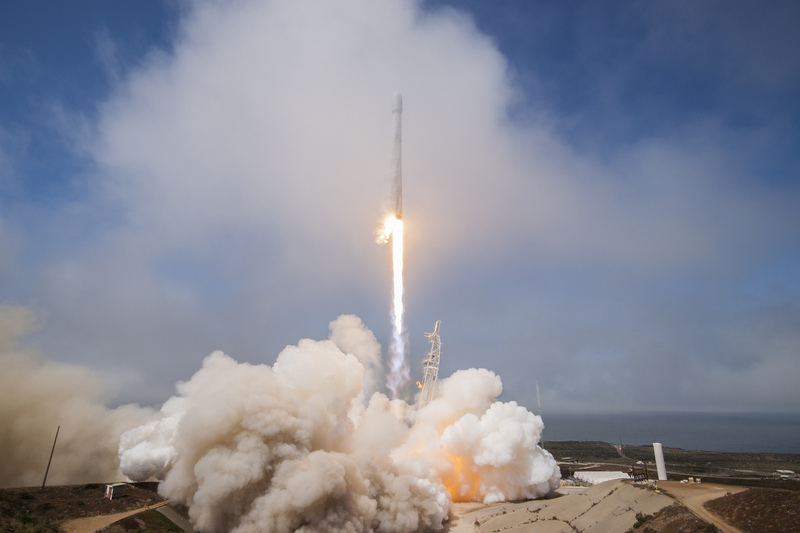 According to a ULA statement, the launch contract “resulted from a competitive Launch Service Task Order evaluation under the NASA Launch Services II contract.” It is not clear whether SpaceX submitted a bid on the contract as their Falcon 9 rocket is also capable of placing the 2,600-Kilogram satellite into its operational Sun Synchronous Orbit at an altitude of 705 Kilometers.